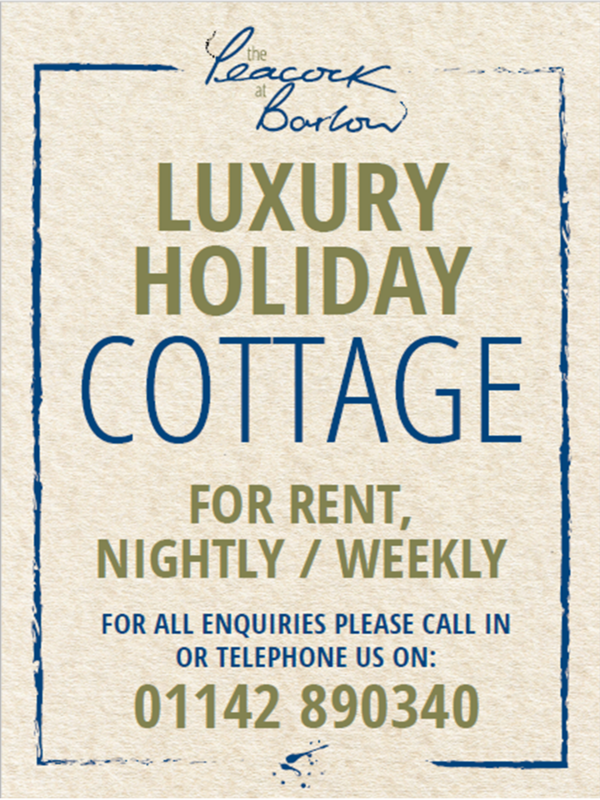 Go on; spoil yourself... Stay the night with us. At the end of a long walk through some of the most beautiful countryside you will ever see from The Chatsworth Estate to the rolling Peak District hills with Froggatt Edge and Curbar Edge just a stone's throw away, relax over dinner and drain that bottle of red, secure in the knowledge that an amazing night’s sleep is just a few feet away. The Peacock has eight boutique bedrooms, four within the main pub building and four in our converted barn adjoining the pub. No two are alike - each has its own irresistible charm and unique character. As part of our brewing heritage, the rooms are named after varieties of hop; Fuggles, Pilgrim, Goldings, Herald, Admiral, Northdown, Pheonix and Boadicea. They are individually styled and furnished with witty flourishes and luxe touches. The common denominators are state-of-the art en-suite Porcelanosa bathrooms, no-expense spared fittings and furnishings and a theme of effortless English country comfort. 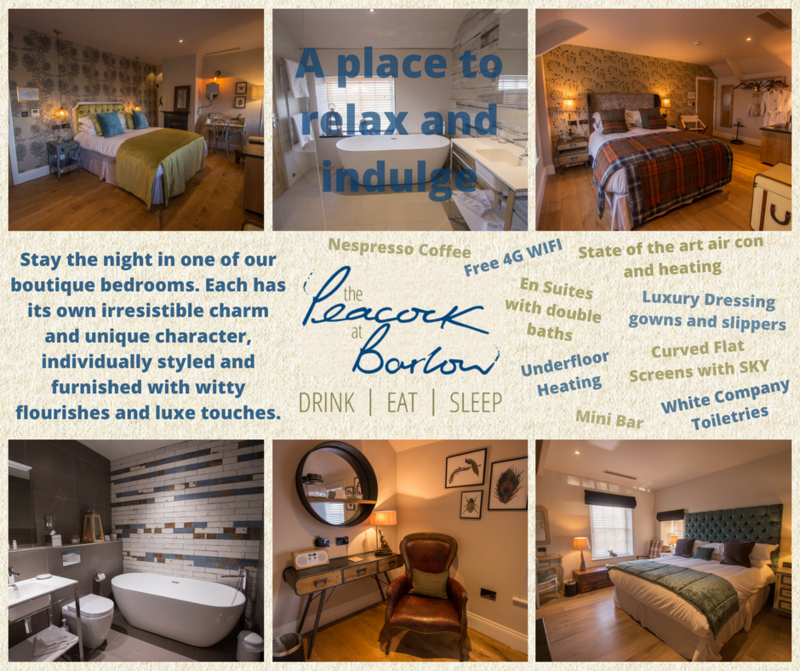 All the rooms are fully air conditioned and include a fully stocked mini bar, smart TV, KitchenAid Nespresso Coffee Machine, variable tamperature kettle and the most sumptuous dressing gowns. Whichever you choose, we guarantee you will drift into slumber in a superking or king-sized bed, cocooned in a rustling feather quilt and the finest, crisp white cotton linen. When you awake to those stunning country views from your bedroom window, the perfect Derbyshire breakfast will be waiting, when you’re good and ready.